Welcome to our Pokemon Duel Battle Guide, learn how battling works in Pokemon Duel. Plates, What wins in a fight and other useful tips to help you start ranking up in the league. 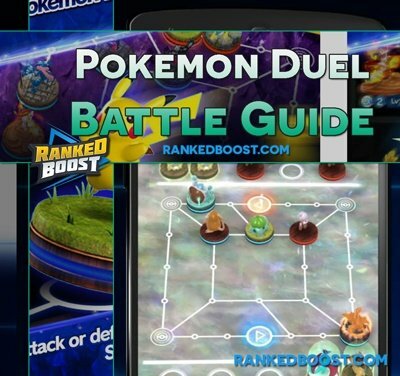 This section of the Pokemon Duel Battling Guide will focus on the Tips and Tricks you should know to begin playing PVP. When your Pokemon Figure attacks an enemy figure on the board, it will wheel spin a roulette wheel. It has a random chance of landing on any of the wedges/moves on your Pokemon Figure’s wheel. 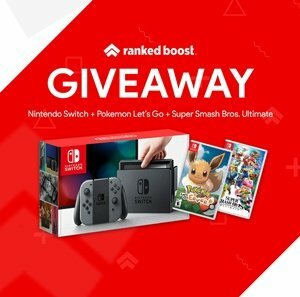 Whoever rolls the highest value normally will win the fight, and the other Pokemon figure will be knocked out. White Attack Moves: standard attack damage determined purely by number. Blue Attack Moves: Dodges or Resist an opponent’s move. Purple Attack Moves: These normally inflict damaging status effects. Gold Attack Moves: These are best pure damage attacks. There is one additional catch to this, certain color moves/wedges on the wheel will always win others. 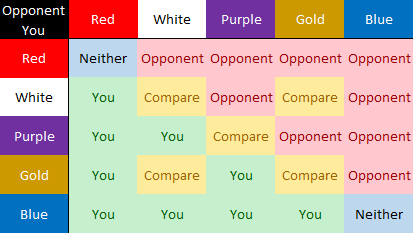 Blue > Gold > Purple > White > Red. 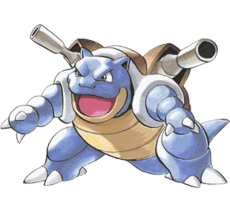 First, we will start with some Pokemon Duel Tips for Winning Battles. 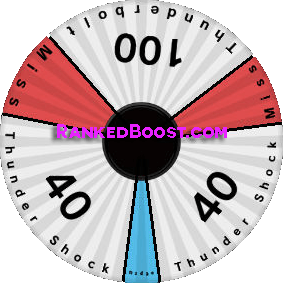 These are a more general strategy used by higher ranking league players. You can guarantee an enemy Pokemon figure knockout by surrounding them, leaving the enemy figure with no escape to move will automatically knock them off the playing board. This Pokemon Duel Battling Trick is really useful when dealing with Overpowered Enemy Pokemon Figures. An effective Pokemon Duel Battling strategy is to try and block the enemy spawns. If the opponent can only send out Pokémon Figures on one side then you have a lot more board control of the field and many more easy paths. Pokemon Defenders if they can reach the other side of the board make for useful spawn blocker figures. If your opponent can’t perform a move then you win the game without having to occupy their home space (GOAL). To do this you’ll have to block the two spawn points on each side of the board and eliminate all other Pokémon. Not an easy thing to do since in such a strong position you may as well go for goal, but you find yourself in a situation where this is the only way to victory. 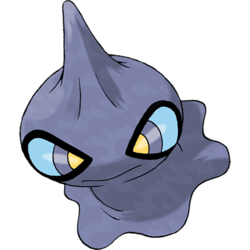 Elemental Type Weakness Doesn’t Matter – What this means is in previous game series Fire Pokemon would take more Damage from Water Pokemon. 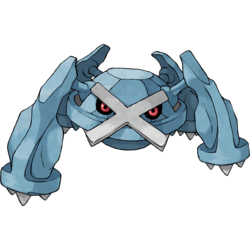 In this game that does NOT apply, there is no Elemental Type Weakness to worry about.